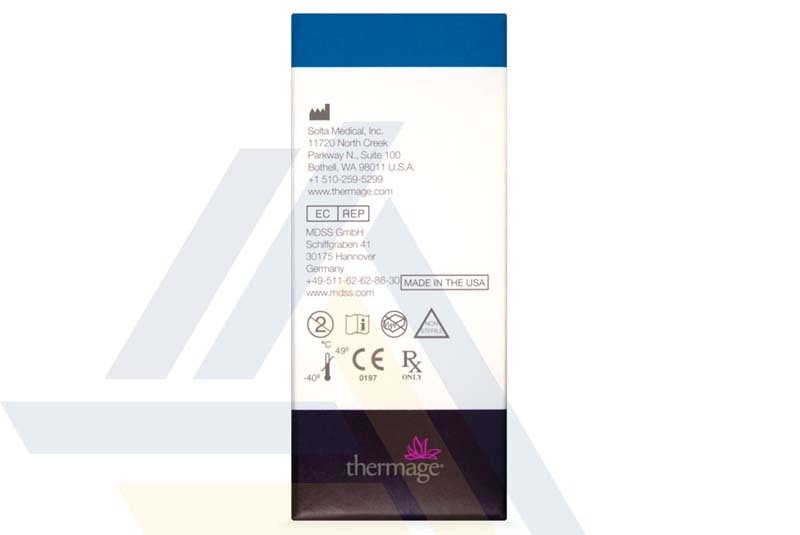 Buy Thermage 3.0cm² Face Tip C1, C2 and C3 at wholesale prices from Ace Medical Wholesale. 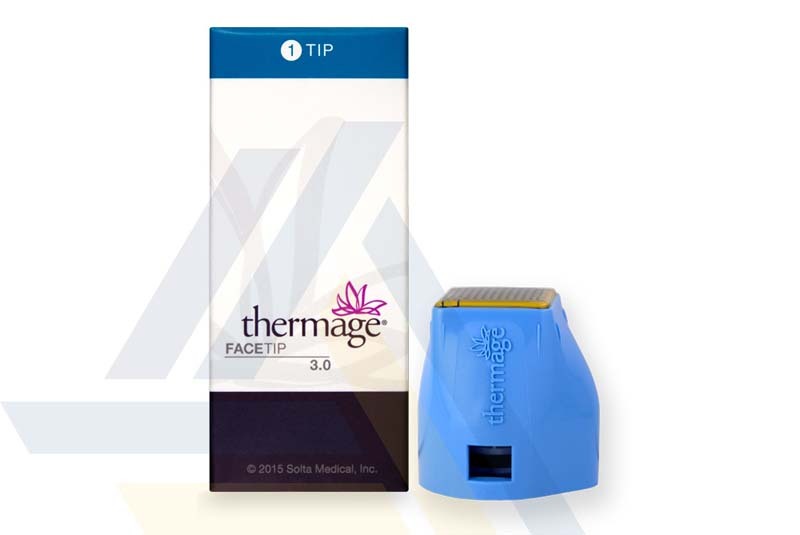 These single-use, disposable tips are used as part of the Thermage system, an aesthetic system that utilizes radiofrequency technology to stimulate collagen production and growth in the treated area, thereby immediately and noticeably improving the texture and firmness of the treated skin. 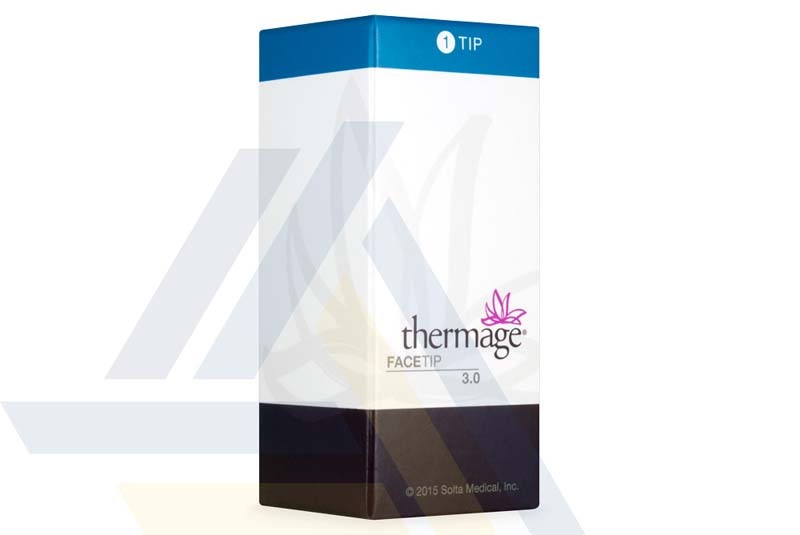 These tips are specifically designed to tighten facial and neck skin. 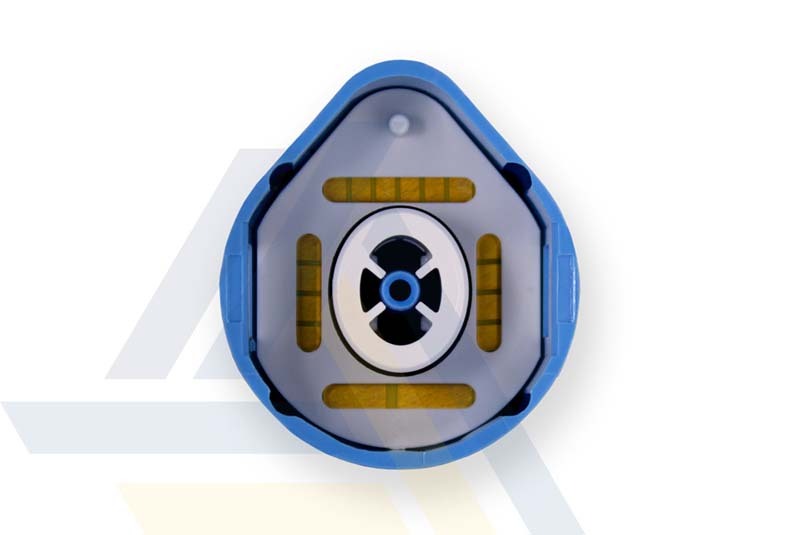 These Thermage Treatment Tips can last for up to 200, 400, or 900 pulses, depending on the tip purchased.